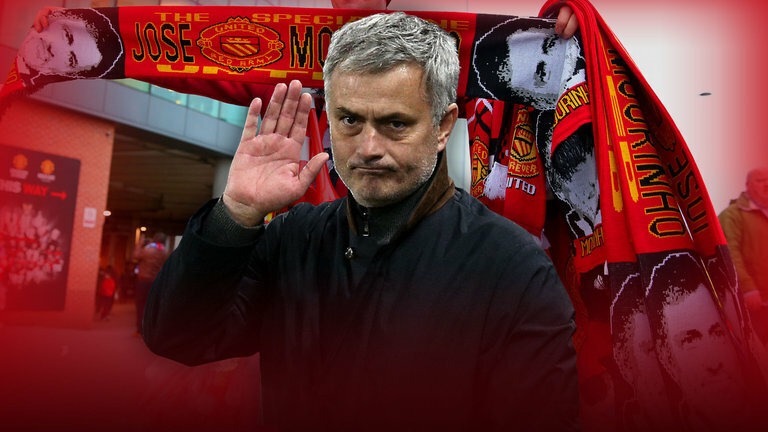 Manchester United take on Manchester City at The Etihad Stadium this weekend, as Jose Mourinho’s men look to continue their good league form. 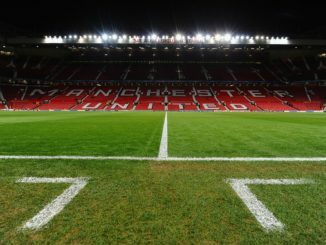 Although they’ve turned it around over the last month or so, the Red Devils are still way off the pace in terms of league position, so picking up at least something from this game is huge. 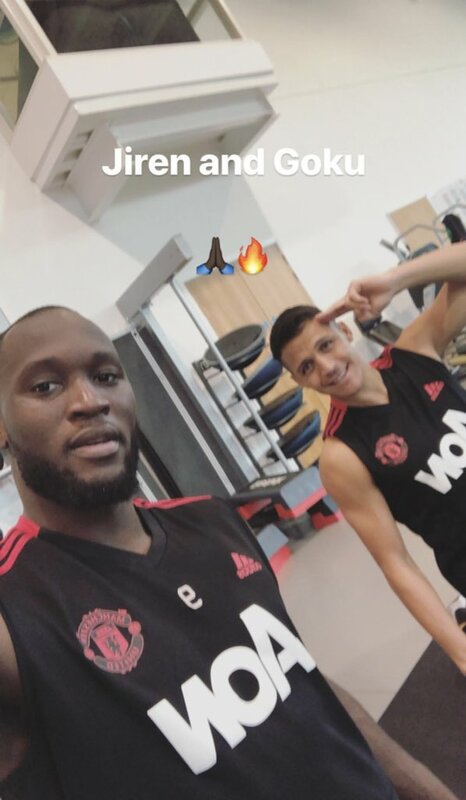 Before the clash, Romelu Lukaku has given us a major hint that he could well be in the picture to take on City, as he uploaded a photo to his Instagram stories of himself working alongside Alexis Sanchez at the Aon Training Complex. 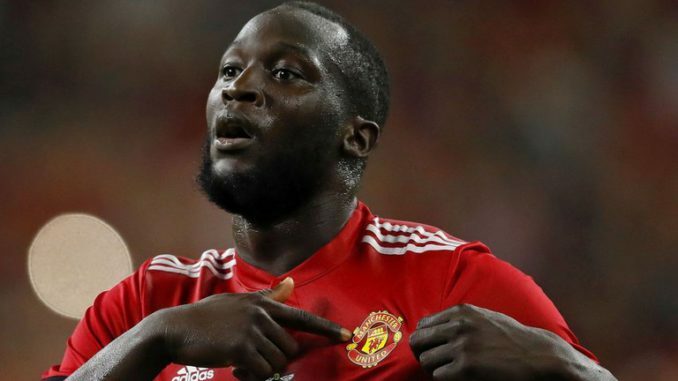 While I’m unsure what the Dragonball Z reference means, it is good to see Lukaku back in the mix. Sure, he’s not been in the best of form recently, but even if he’s an option from off the substitutes bench, that’s better than not having him available whatsoever.